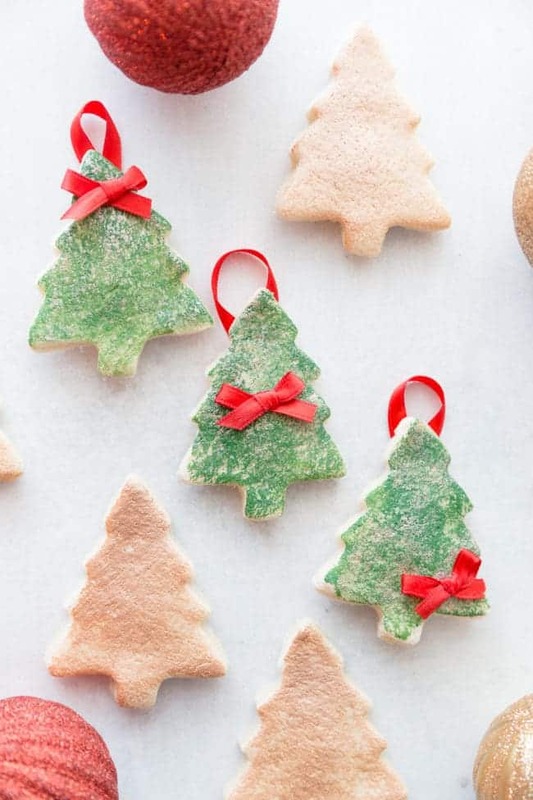 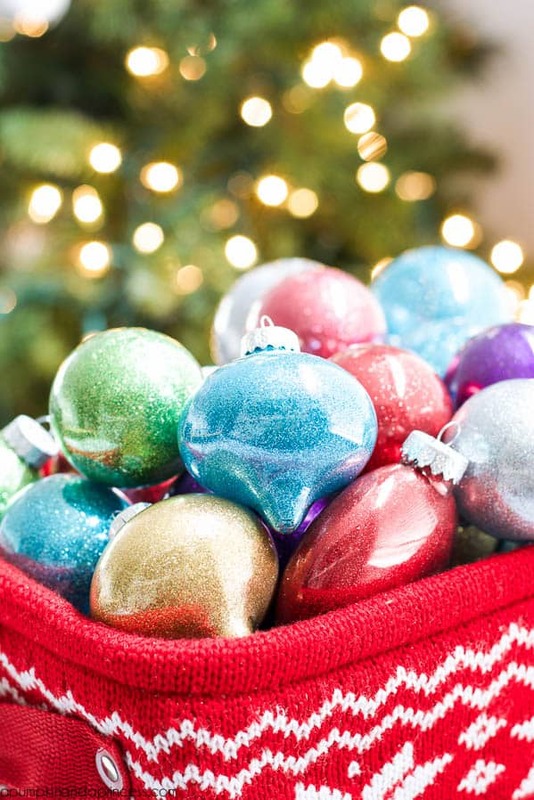 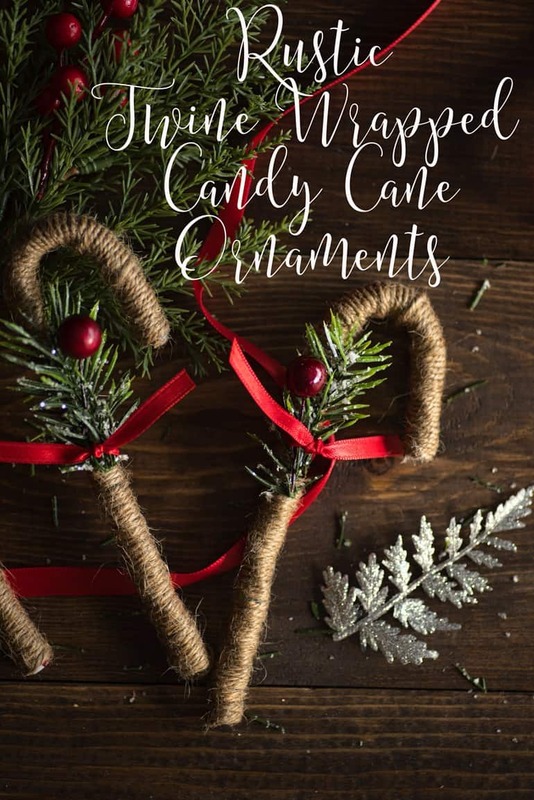 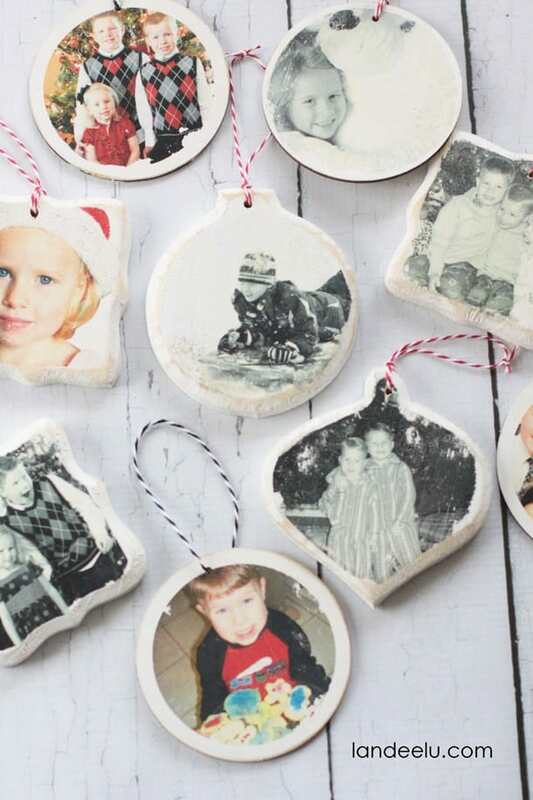 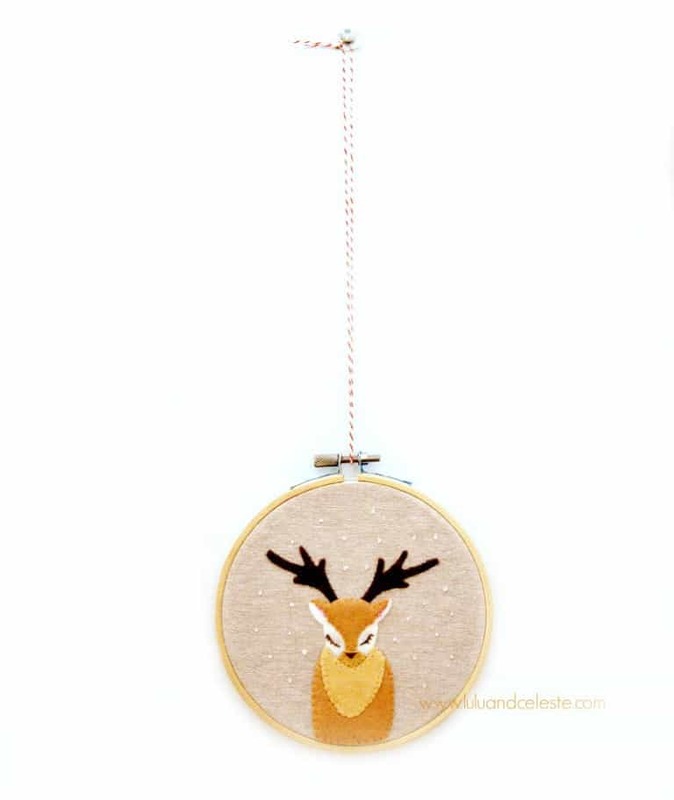 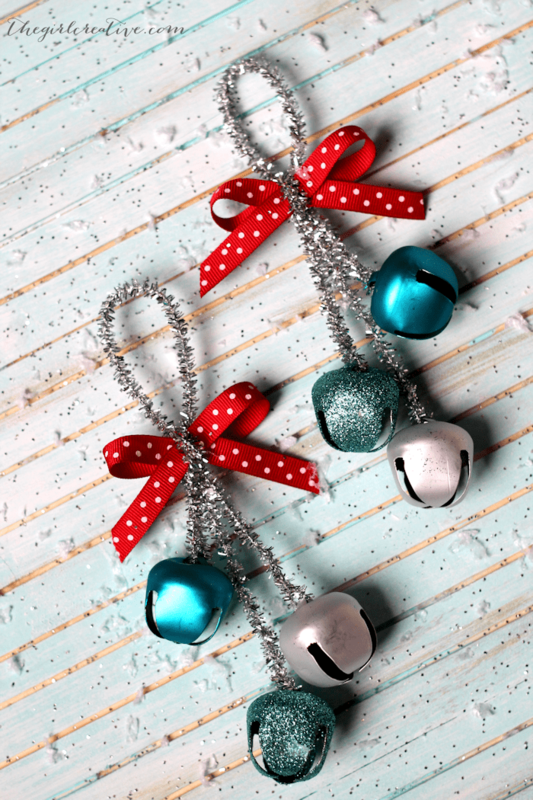 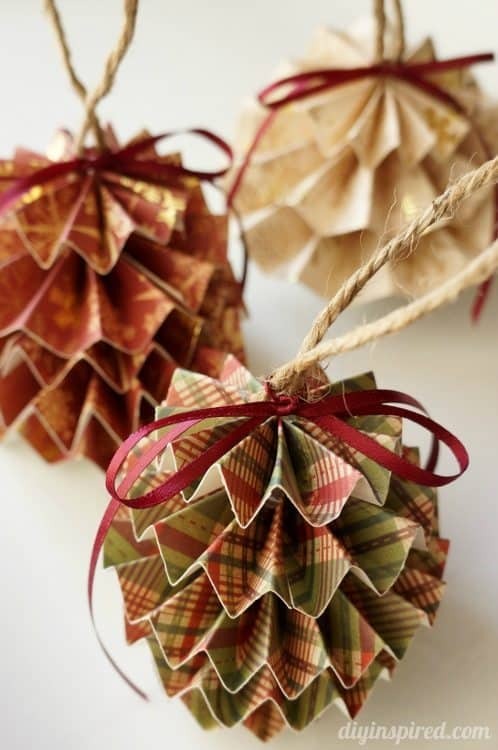 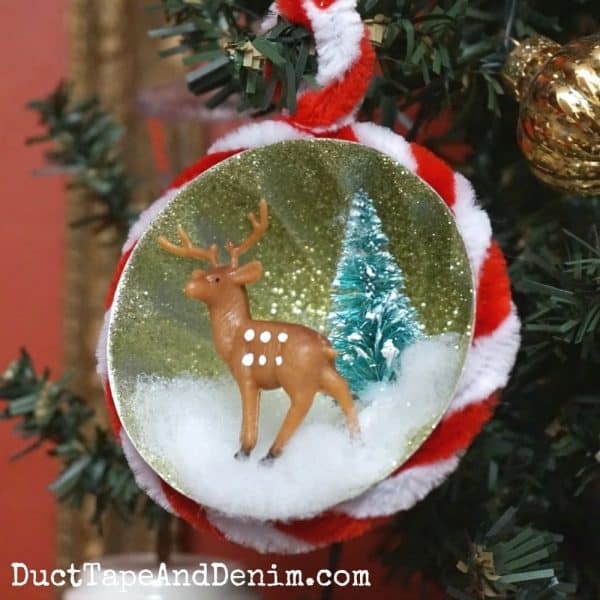 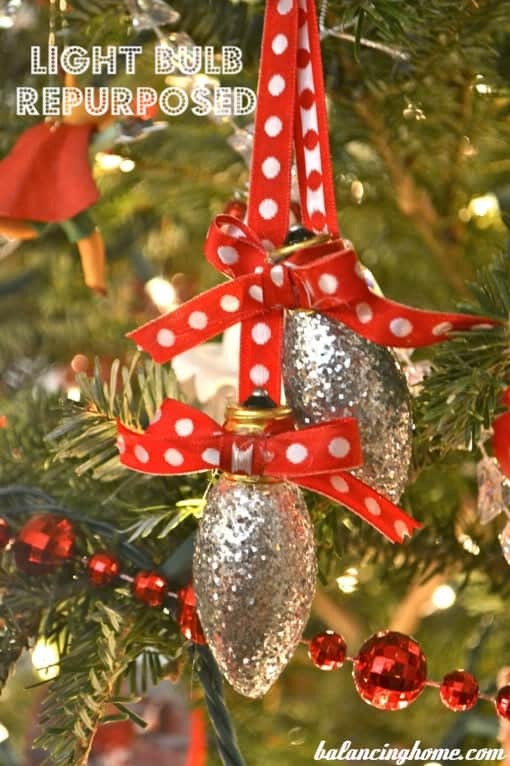 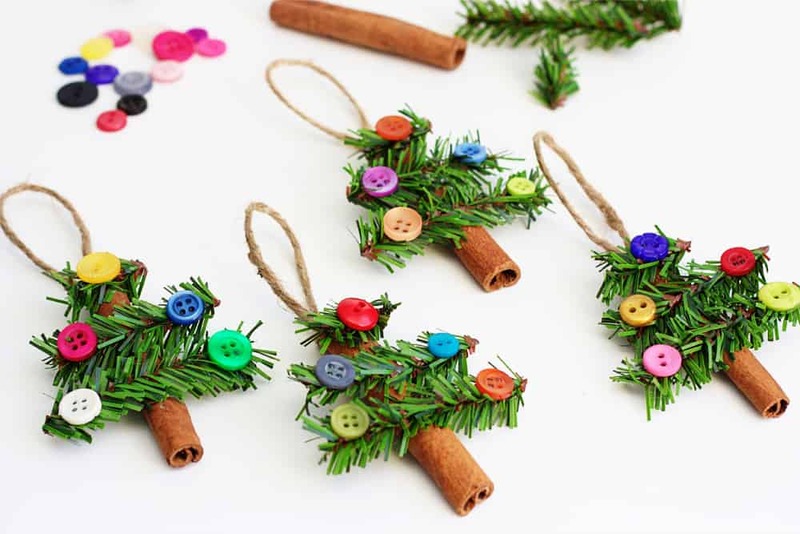 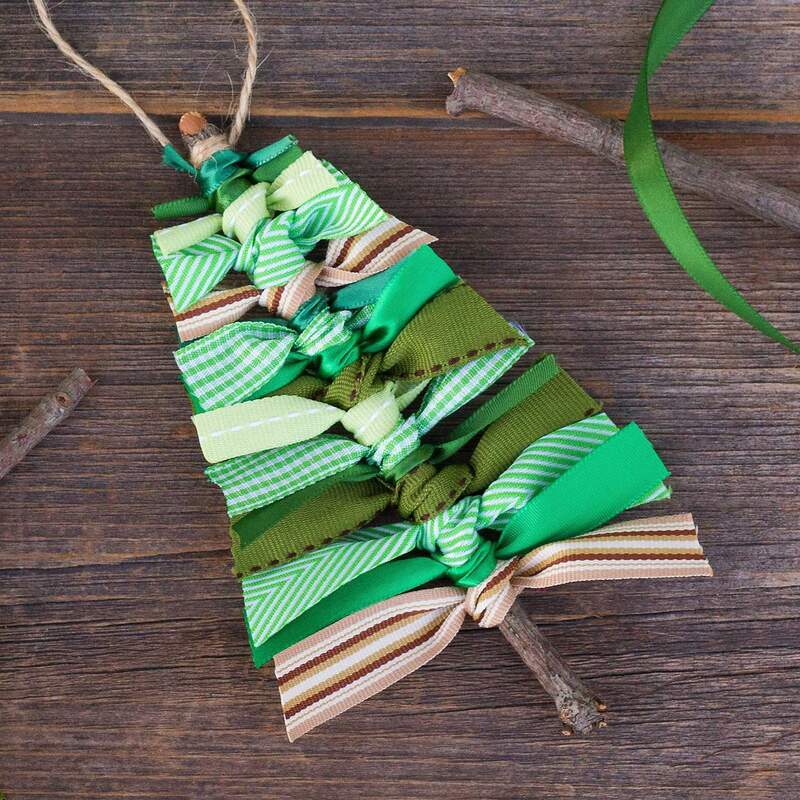 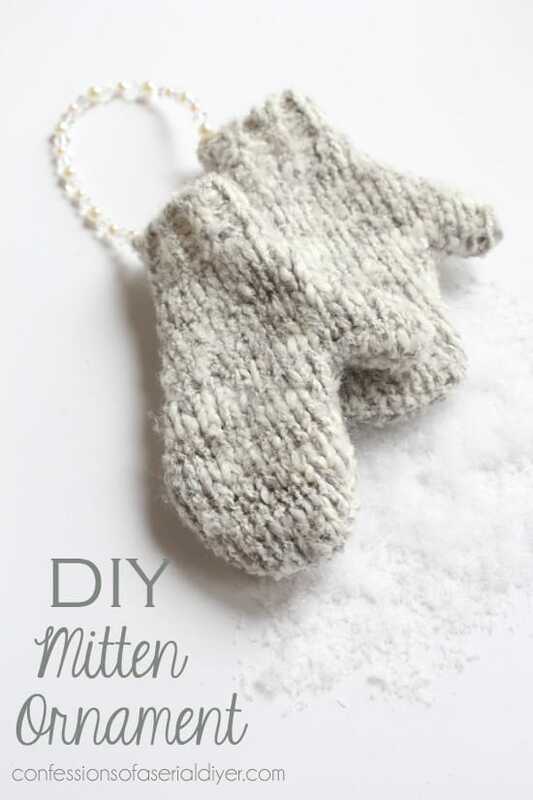 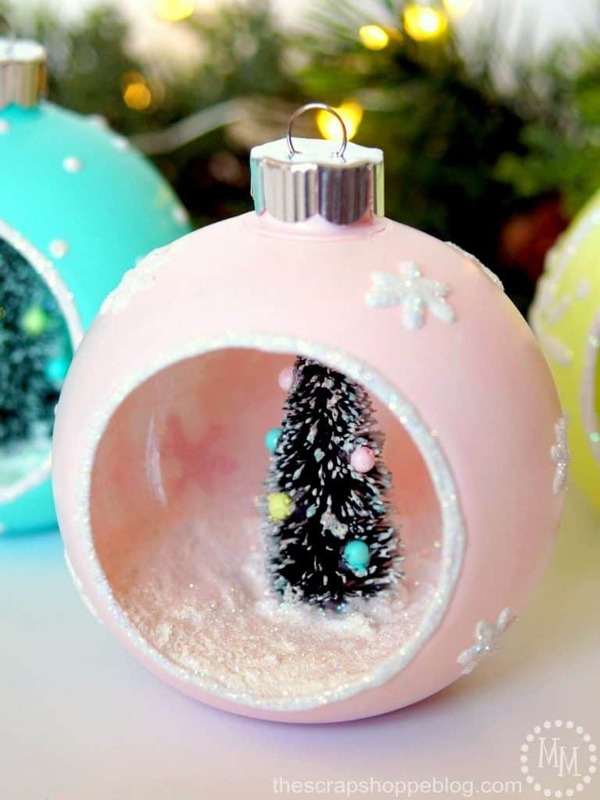 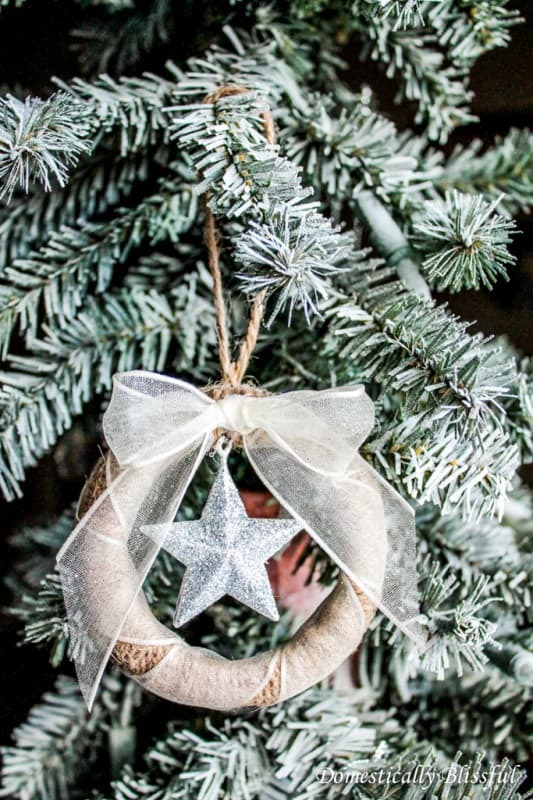 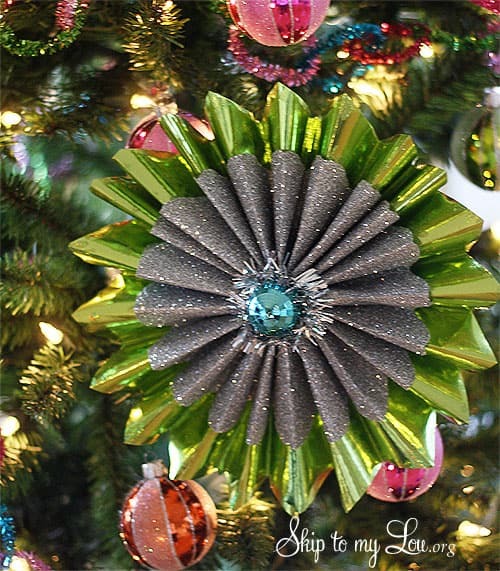 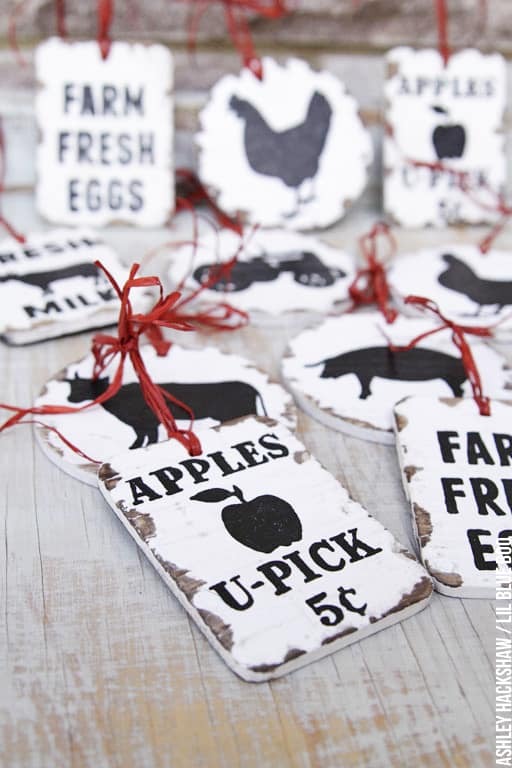 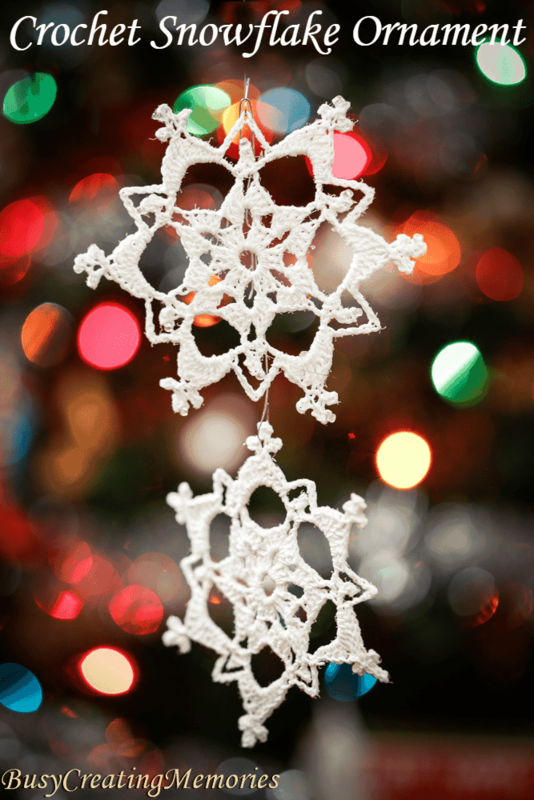 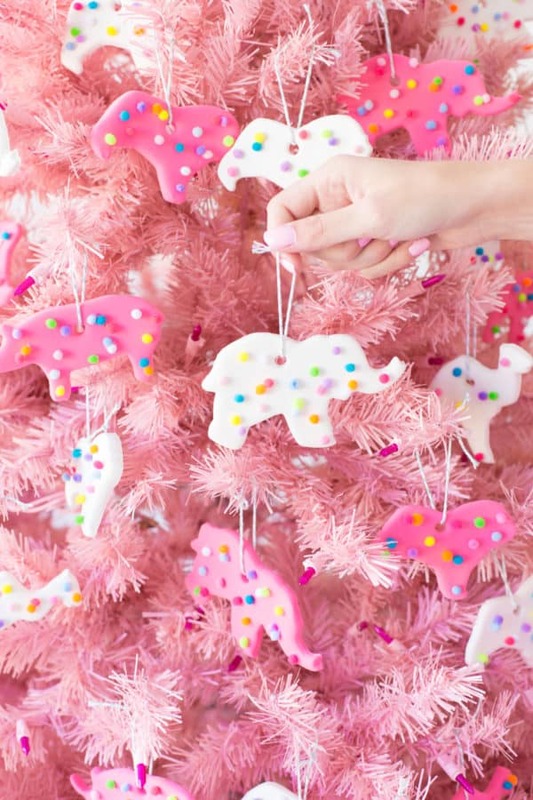 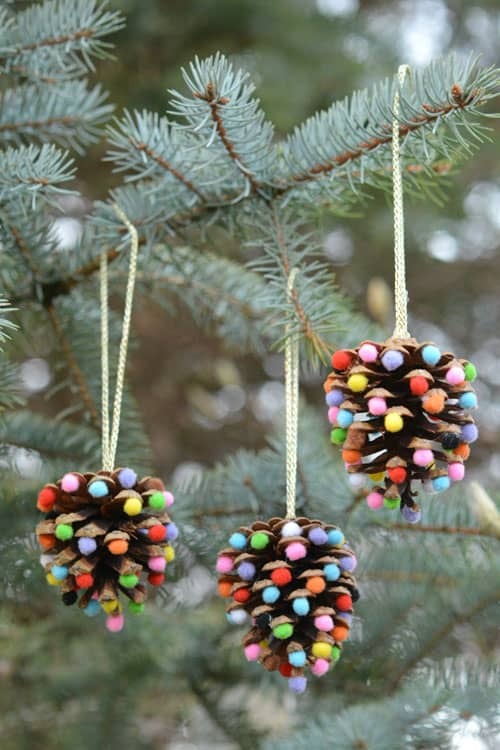 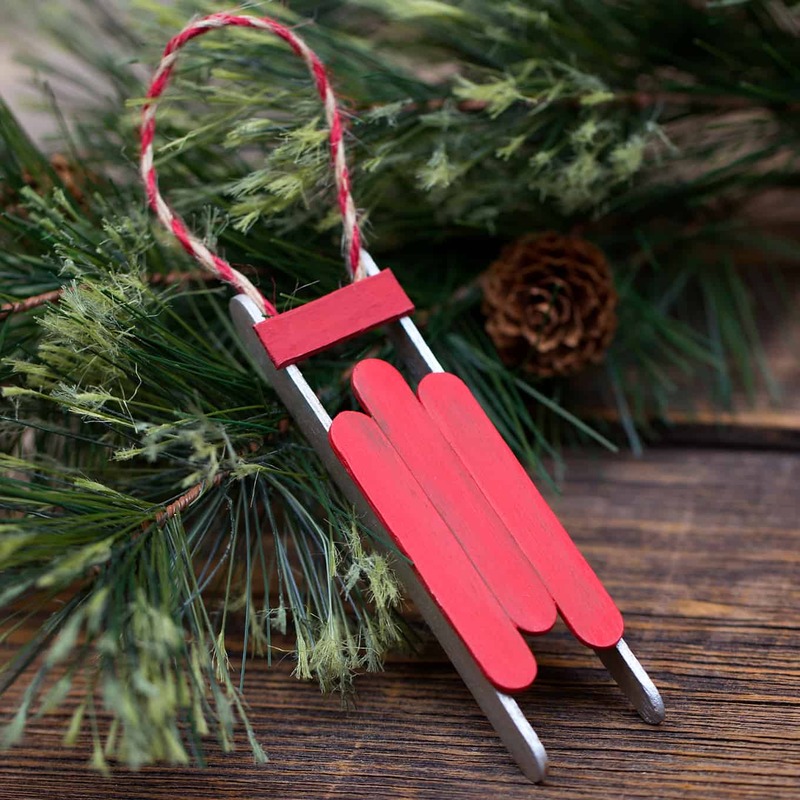 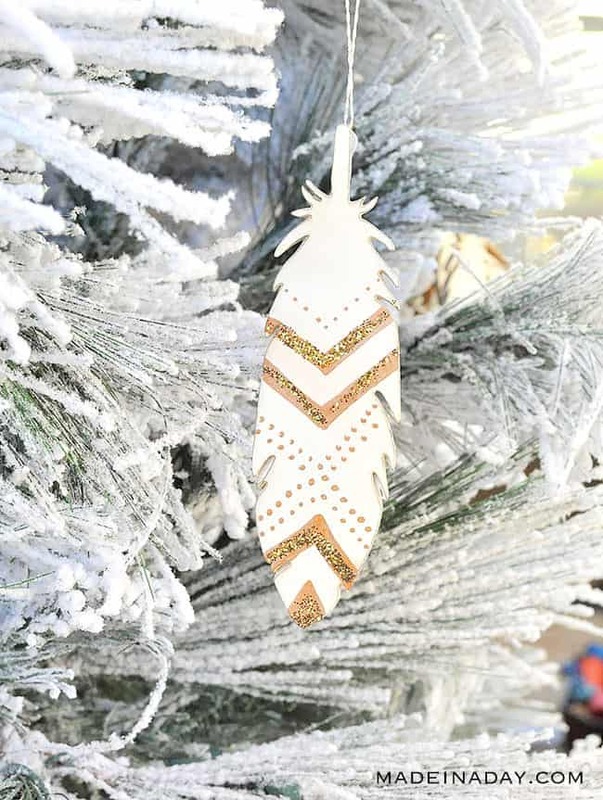 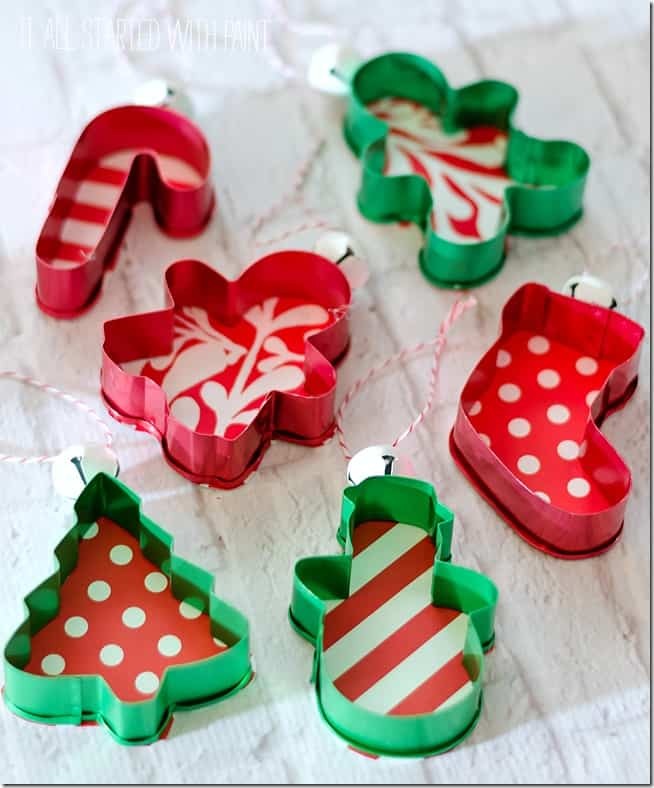 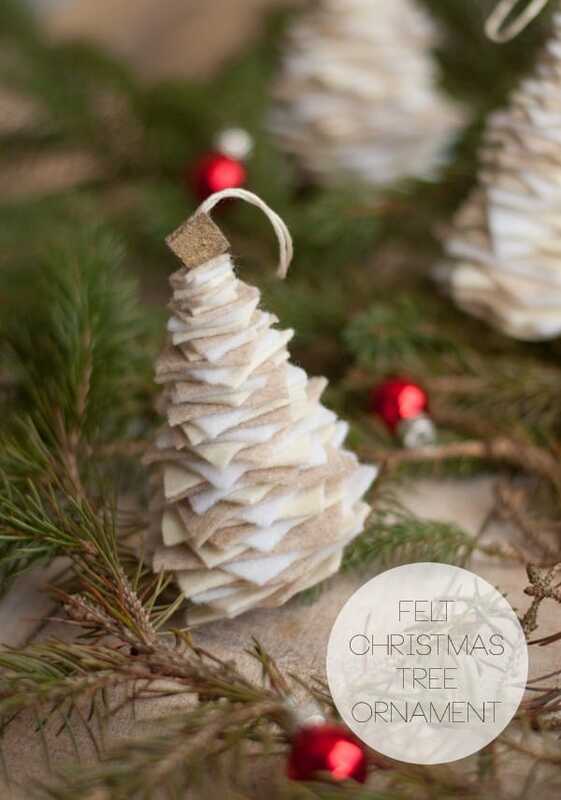 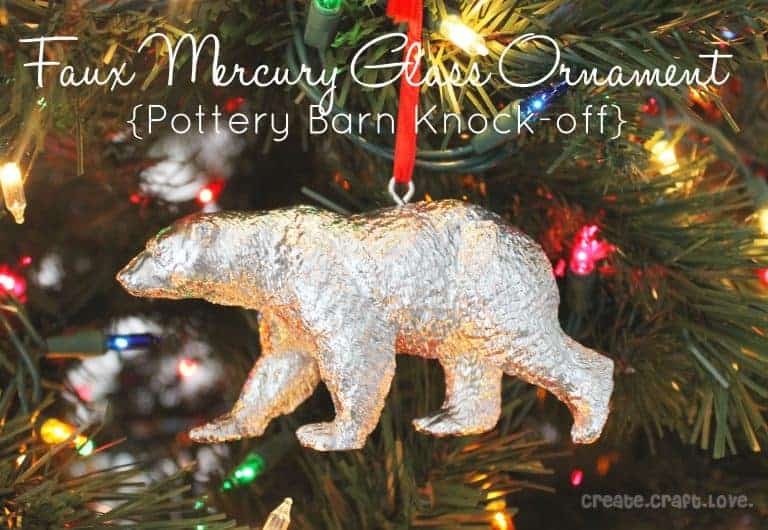 Decorate your Christmas tree with these Handmade Christmas Ornaments that anyone can make! 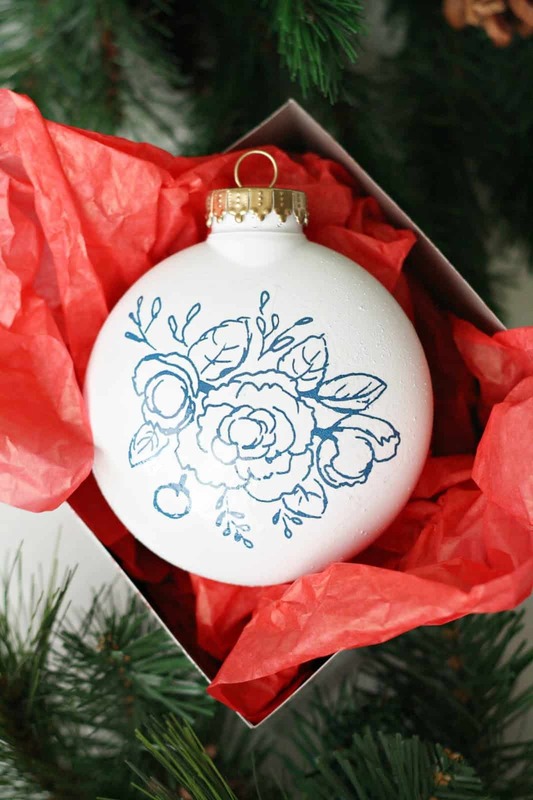 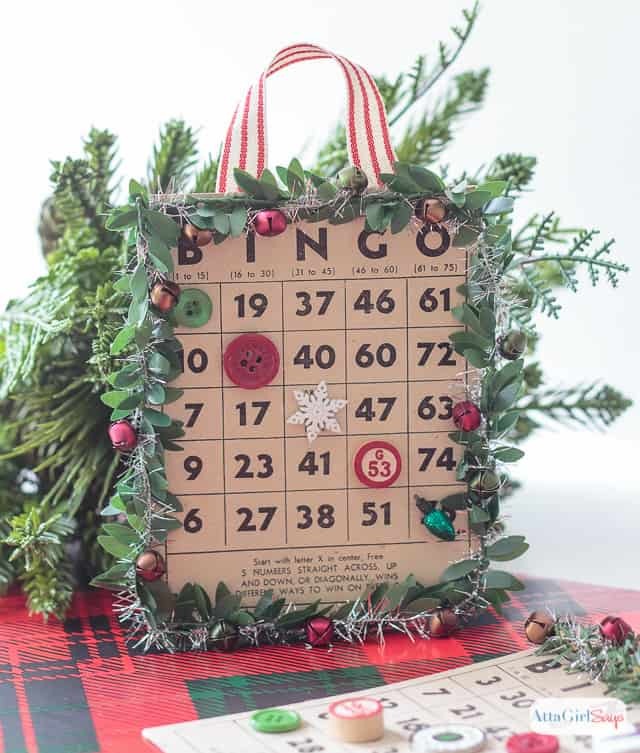 Add your own style to your holiday decor! 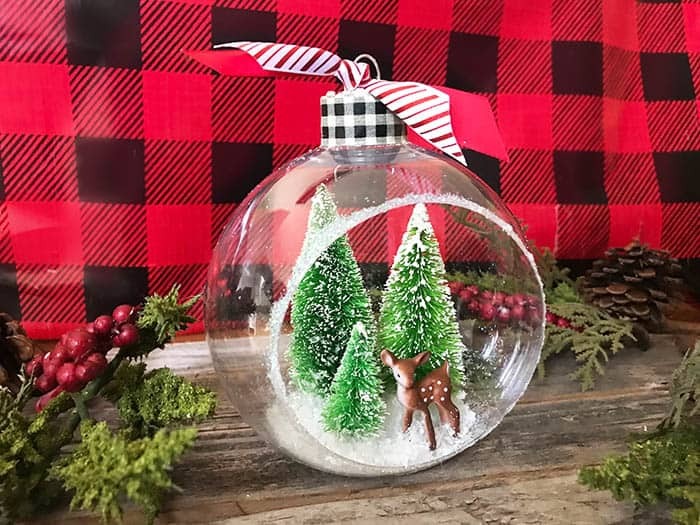 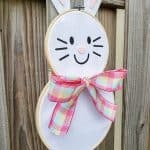 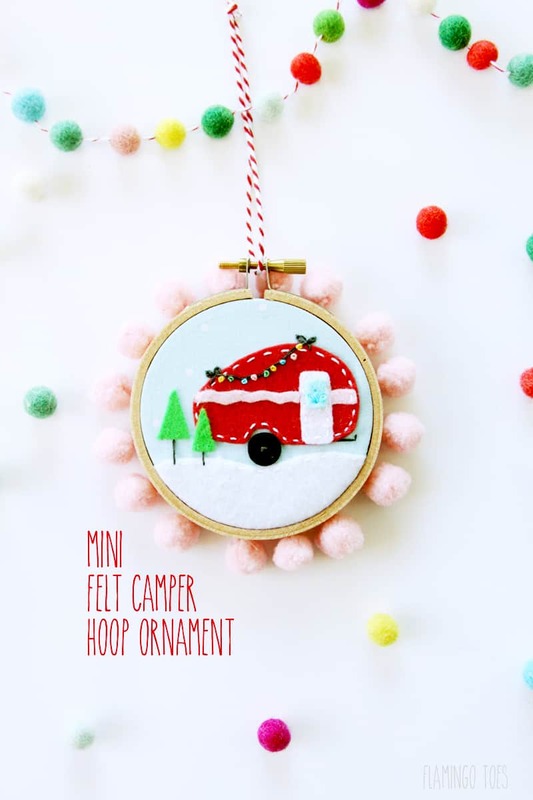 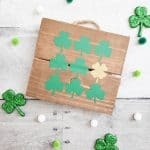 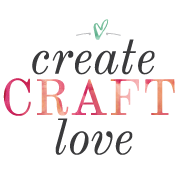 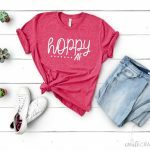 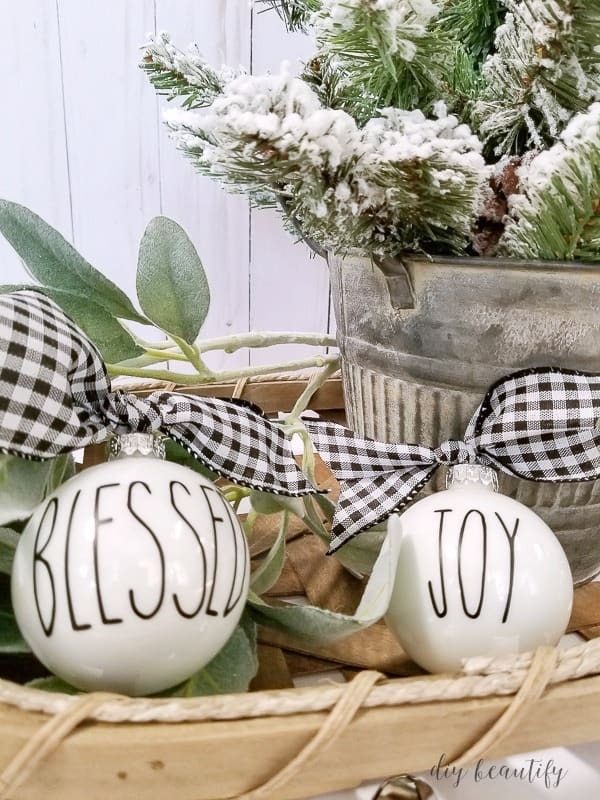 I love a good ornament craft! 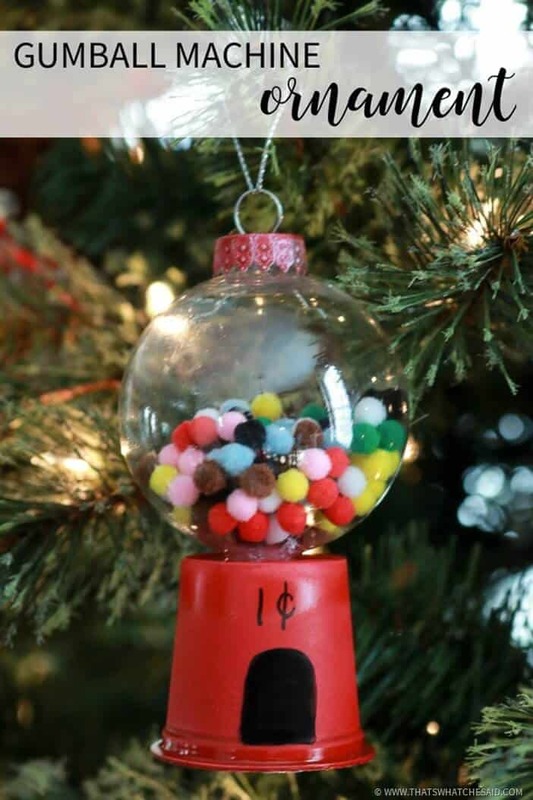 Remember in Girl Scouts how you made Mom a different ornament every year? 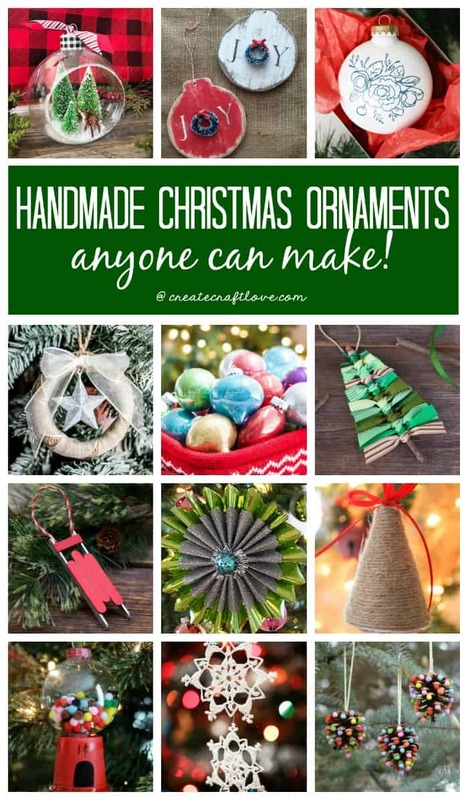 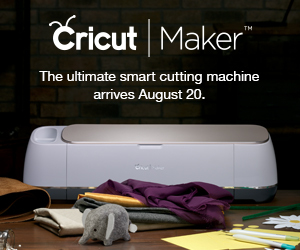 Or maybe Grandma helped you make something for your folks. 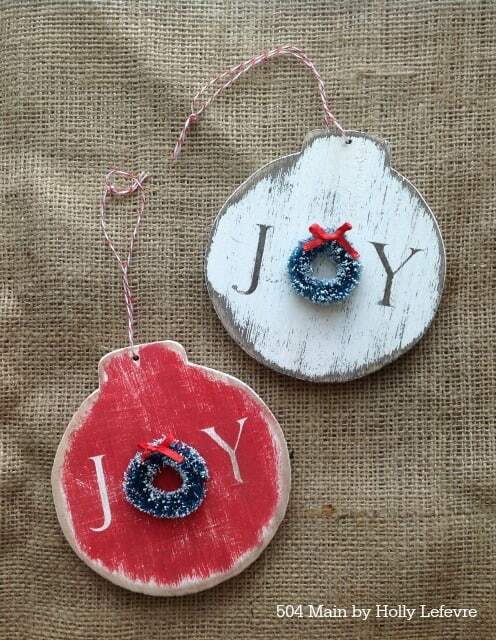 Either way, I find that handmade ornaments add such a special touch to your Christmas decorations. 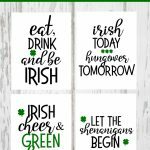 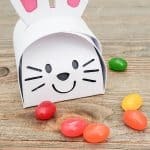 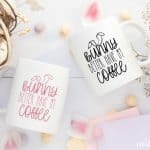 These are great for inspiration! 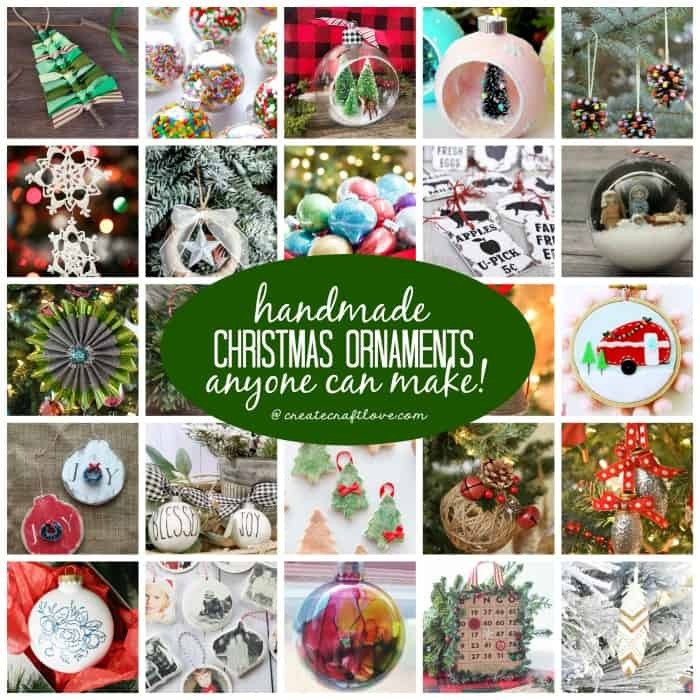 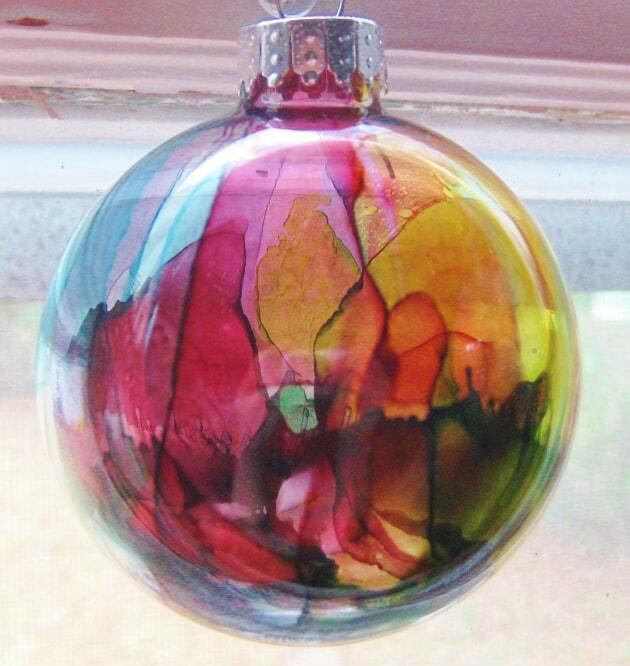 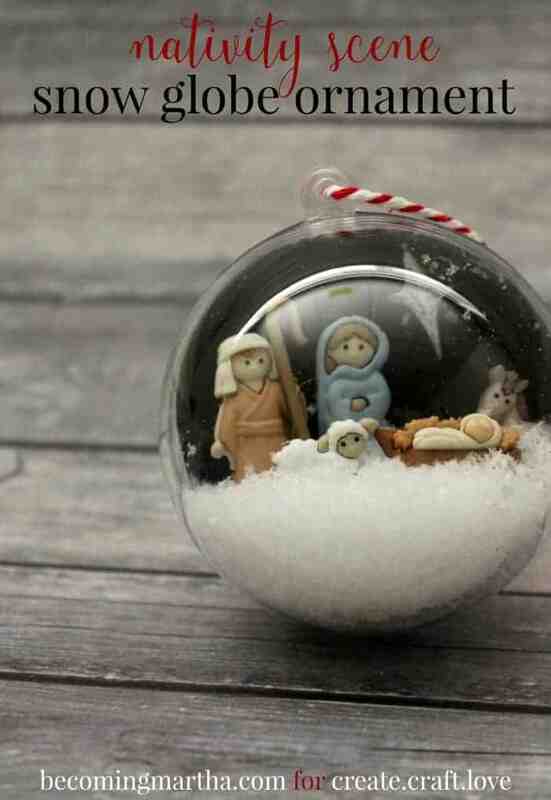 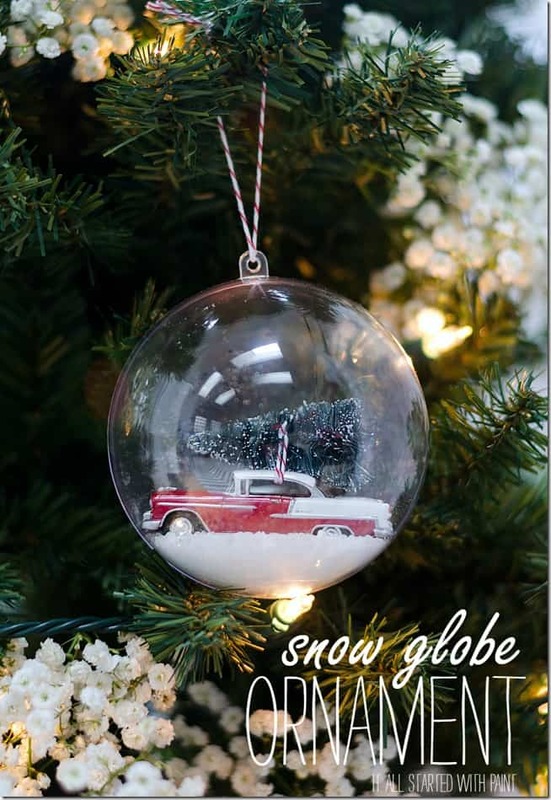 Which is your favorite Handmade Christmas Ornament? 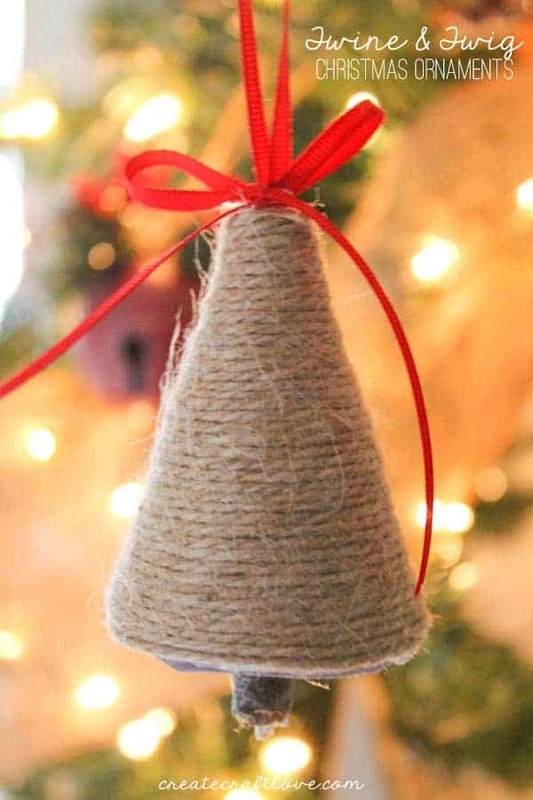 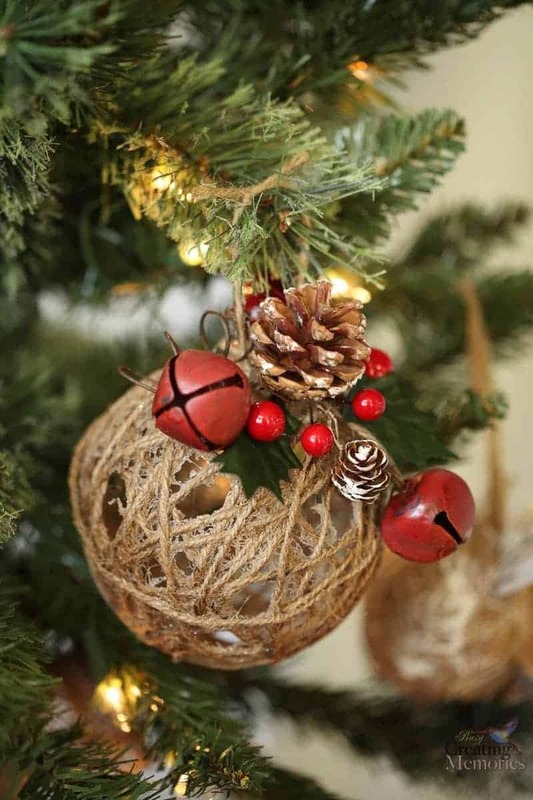 I still hang those twine and twig ornaments on our kitchen tree every year! 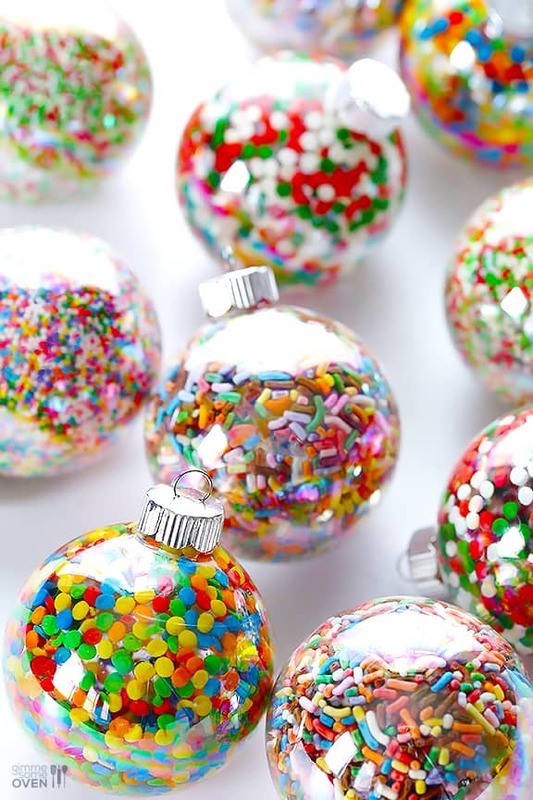 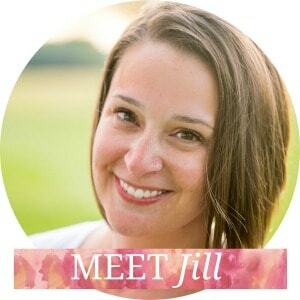 They are one of my favorites!